Wetland mitigation is the replacement of wetland functions through the creation or restoration of wetlands. Mitigation is required as a condition of many permits issued under state law. 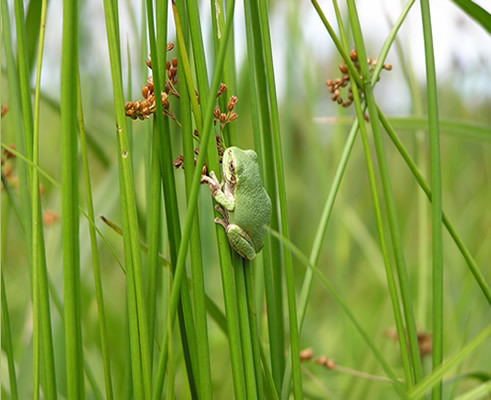 The goal of wetland mitigation is to replace wetland functions which provide public benefits, such as flood storage, water quality protection, fish and wildlife habitat, and groundwater recharge. Wetland mitigation banking can facilitate compliance with permit requirements by providing a mechanism for the establishment of new wetland areas, or "banks," in advance of anticipated losses. Please contact us for information about our wetlands.